A mansion. A portrait. A haunting? 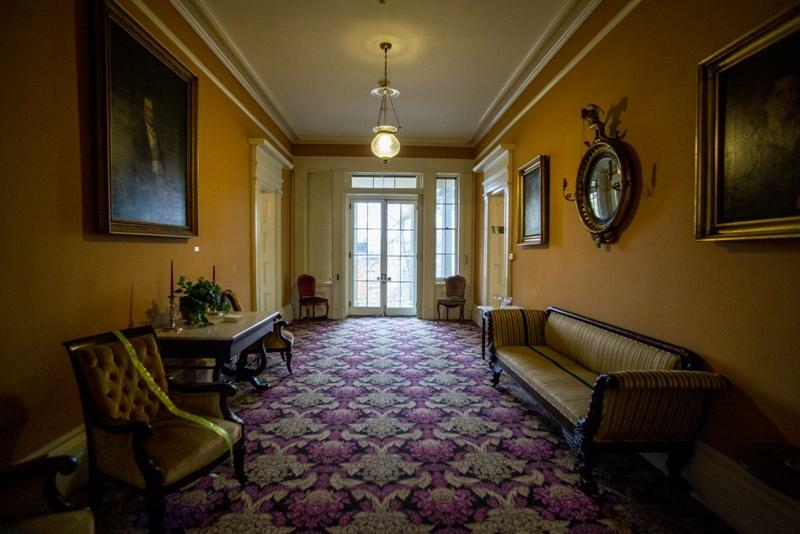 Dive into this week’s edition of Listen With The Lights On, where we talk to Albany County Convention & Visitors Bureau Education Coordinator Maeve McEneny about lore in Albany, New York, and the mysterious happenings at the colonial estate at Ten Broeck Place.